Ken Burton conducts the feature orchestra at The Gospel Gala. 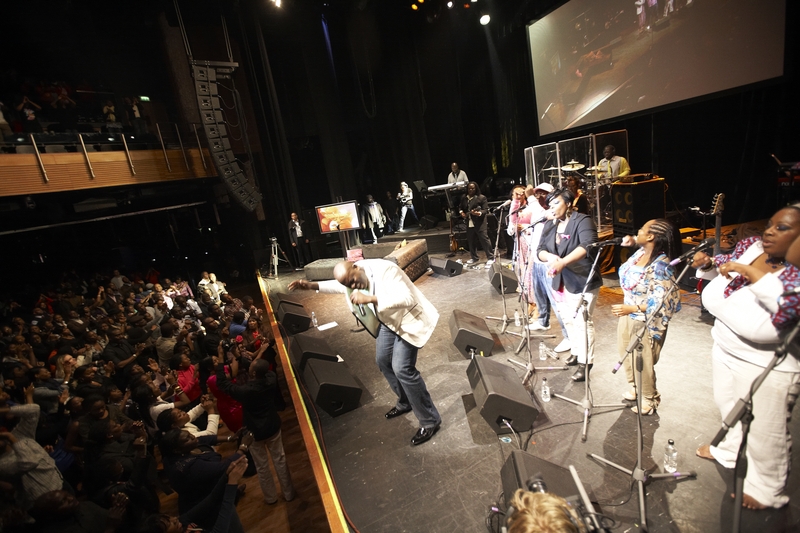 Muyiwa and Riversongz sing to a packed room at O2 Indigo, London, UK. Stage set for another installation of Halo JazzTuesdays at the Halo, Battersea, UK. 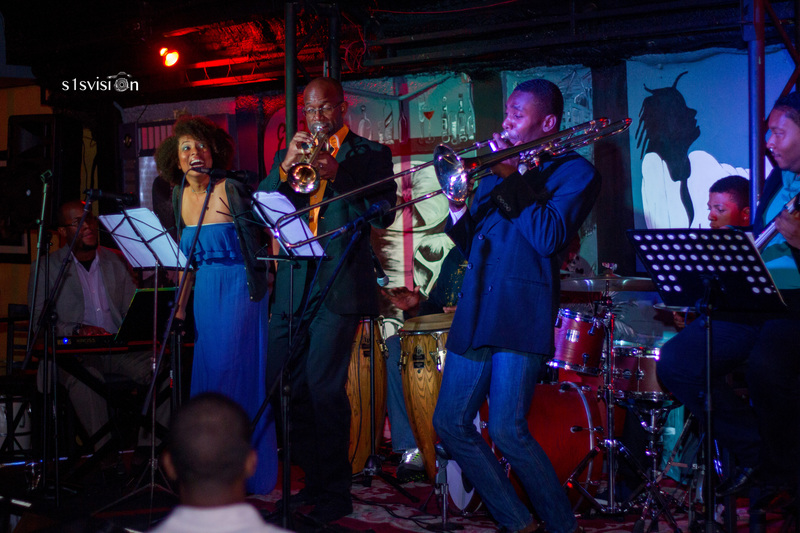 Dominant Seven Calypso Jazz Band live at Kaiso Blues,Port of Spain, Trinidad and Tobago. Vibes Marimba player with Keith Waithe and the Macusi Players on stage at the Ealing Jazz Festival. MACK full throttle at Ealing Blues Festival bring the crowd a highlight performance. Keith Waithe and the Macusi Players in flow on stage at Ealing Jazz. The Focus Series was introduced specificialy for those who were not able to take part in our full workshops, but still wanted to benefit form indivisual modules. This series is designed for anyone that is currently active in the live sound industry or interested in getting incolves in live sound engineering. This workshop is a one (1) day session which lasts for a duration of four (4) hours. The workshop takes participants into focused examination of each module and it's components. This workshop is suited to live sound engineers, technicians, and volunteers, who are active in the live sound industry. Participants, by the end of the workshop, will be able to operate competently within the relevant Focus Topic. This workshop is supported by an international network of engineers and global product suppliers. Participants will benefit from direct interaction with world class live/ studio sound engineers and global leading equipment manufacturers. All participants will receive digital/ printed handouts. This workshop is delivered over four (4) contact hours in one (1) session. Participants will have access to support beyond the workshop via e-mail as well as video chat, whatsapp or phone. Additionally all workshop participants will be logged into a closed online community that allows them to receive regular industry updates and information. A certificate will be issued upon successful completion of modules. Discounts are available for groups of three (3) or more. Closed/ tailored workshops can be booked for groups of six (6) and more.